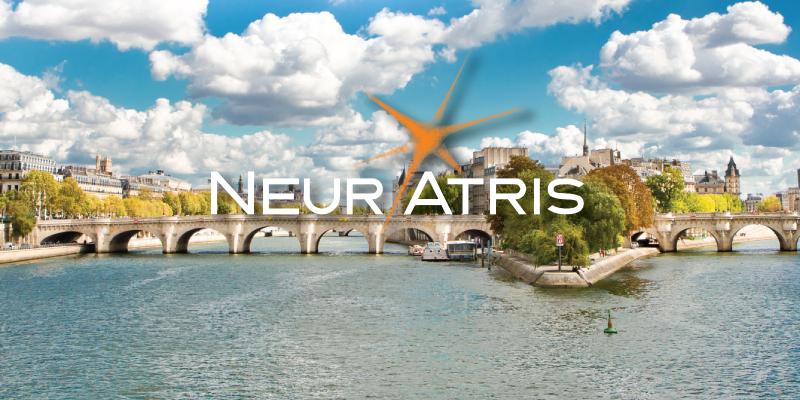 NeurATRIS launches a call aimed at fostering collaborative projects between NeurATRIS members and scientific community involved in neurodegenerative disease projects with a grant up to 50 000 € for the successful applicants. Successful applicants will have access to high quality technological platforms, expertise and support from NeurATRIS partners, such as advanced neuroimaging technologies, HTS/HCS, cell and animal models, behavioral testing, viral vectors core facilities. NeurATRIS will grant up to €50 000 to cover platform project costs and small equipment costs, and the budget may include travel and accommodation costs. Call details can be found in the application form. 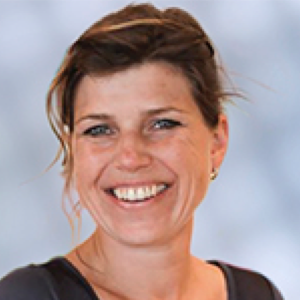 Send your completed application form to Lauranne Duquenne, NeurATRIS project manager (lauranne.duquenne@cea.fr). Projects will be reviewed by NeurATRIS executive committee once a month.